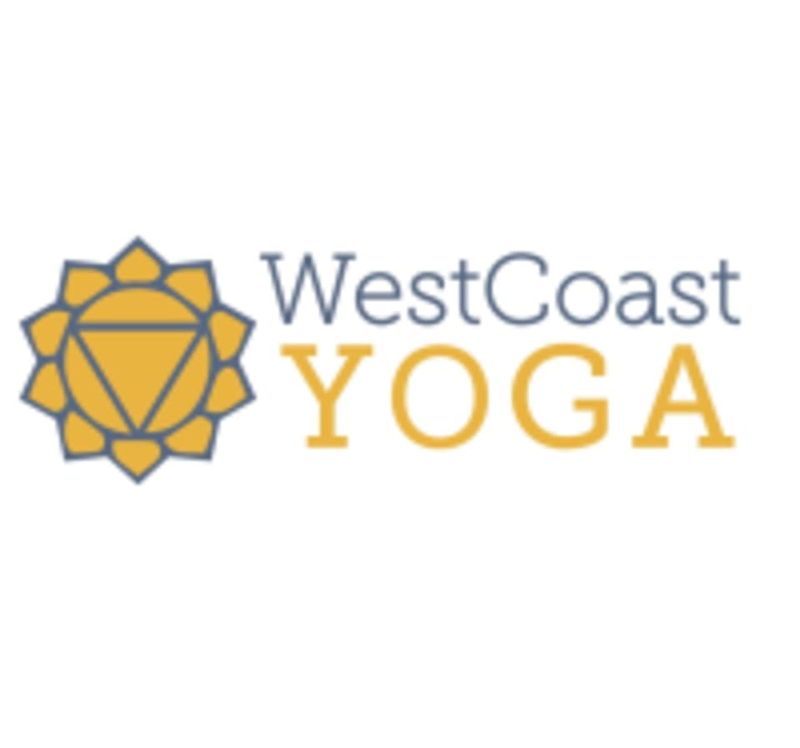 Start taking classes at West Coast Yoga and other studios! West Coast Yoga Studio gives you exclusive access to boutique Yoga & Pilates classes, with dedicated instructors who help you pursue your goals. We are about real Yoga for real people - Changing the vibration of the planet 1 Yogi at a time! We are a fully equipped studio with everything you could possibly need to have an awesome class so just wear something comfy! You'll find us right opposite the beautiful Sorrento Beach and tucked in behind Voyage Cafe and Madam Queenies. In case you're hungry afterwards. Great flow and interesting sequence. Was sweating! Chris was lovely. Blissful and restorative. Thanks Chris!